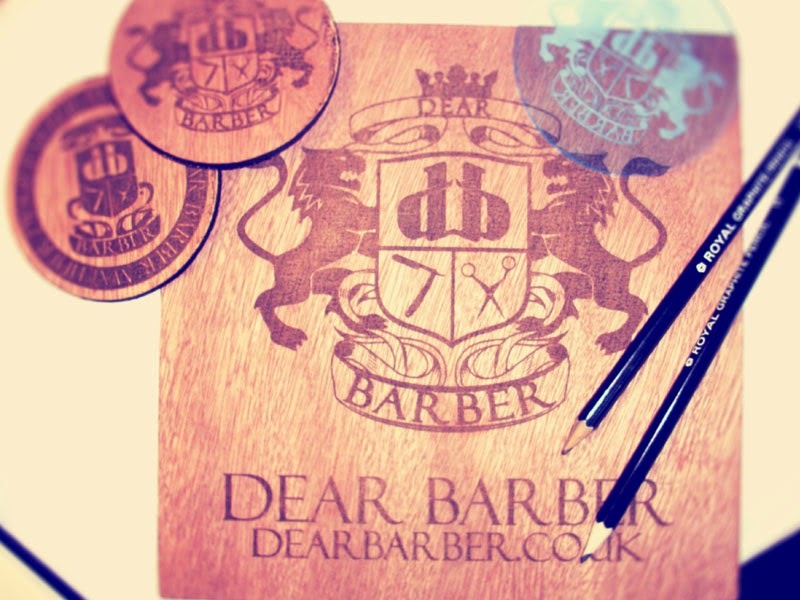 Dear Barber offers a sophisticated alternative to the typical male hair styling brand. 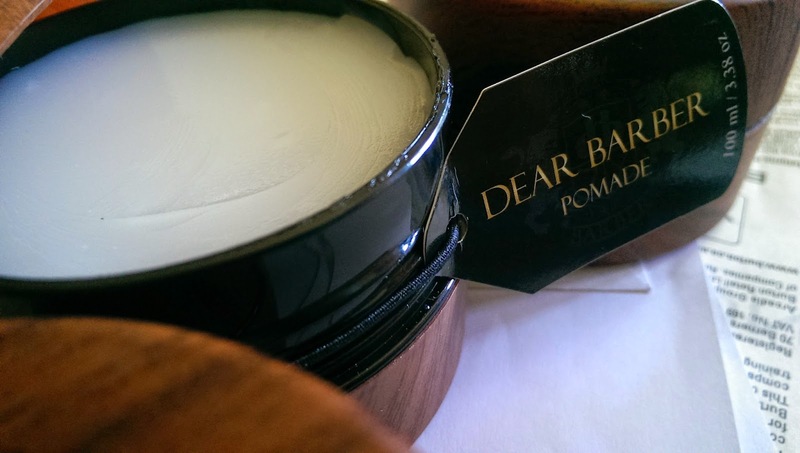 With a classic, masculine look and expertly formulated product, Dear Barber helps create and maintain statement hair, and is guaranteed to look great on the shelf. Dear Barber consulted with barbers and salons to create a male grooming range to meet the needs of professional hair stylists. Dear Barber sculpts statement hairstyles with products to suit all hair types, and is guaranteed to look great on the shelf. 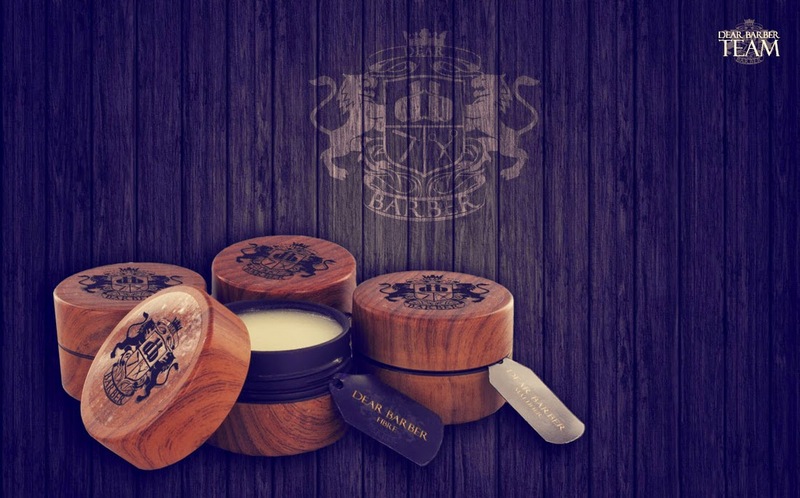 "we aim to regenerate traditional male grooming with our own modern twist. 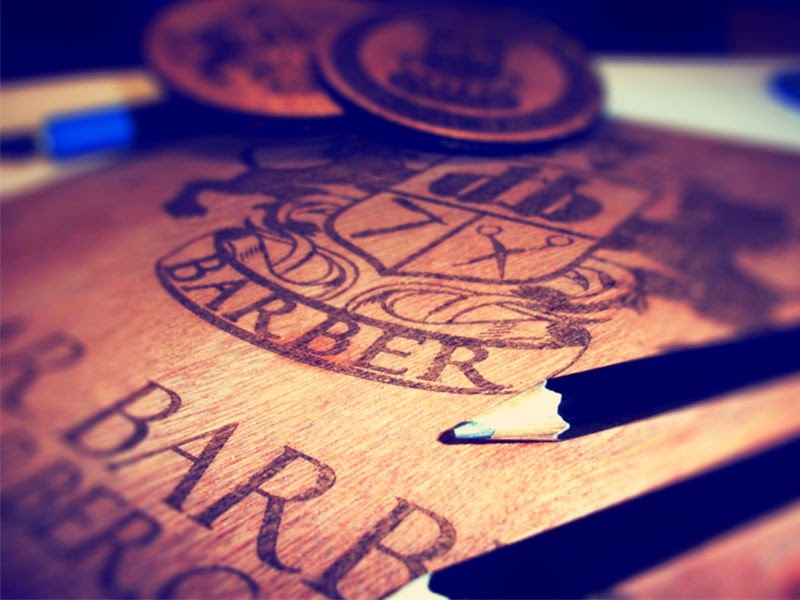 Our brand offers the time-honoured, classic barber experience to appeal to the 21st century gentleman." So, to the products! 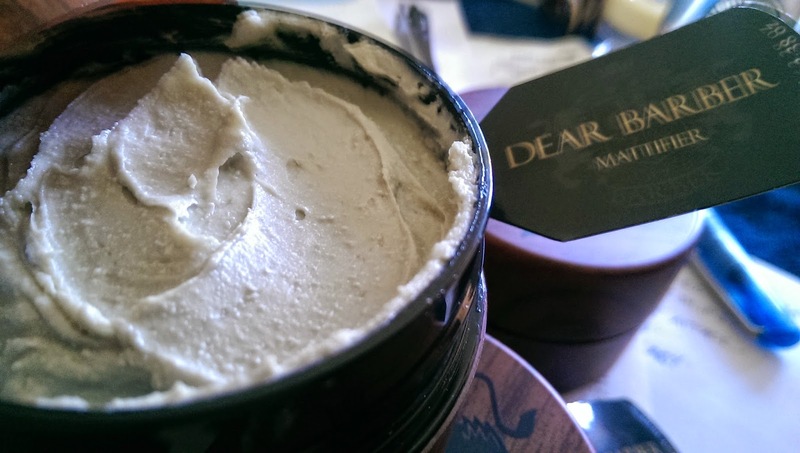 We were sent four products in total: Shaping Cream; Shaping Wax Mattifier; Fibre; Pomade. Each styling formula is consistently branded and beautifully packaged in plastic containers with a wood laminate pattern. Containers with a wooden appearance, you would think, can be quite gimmicky and unnecessary, but in this particular case it works well, giving the whole brand a real vintage look and feel. The look of the products are certainly unique, therefore this line would stand out from the endless lines of hair styling products displayed on shop shelves, or even an online store. Dear Barber Shaping Cream gives flexible hold to both textured and smooth styles, maintaining a soft, ‘product-free’ feel to your hair. Perfect for a smooth and sleek look. Suitable for coarse and heavy hair. 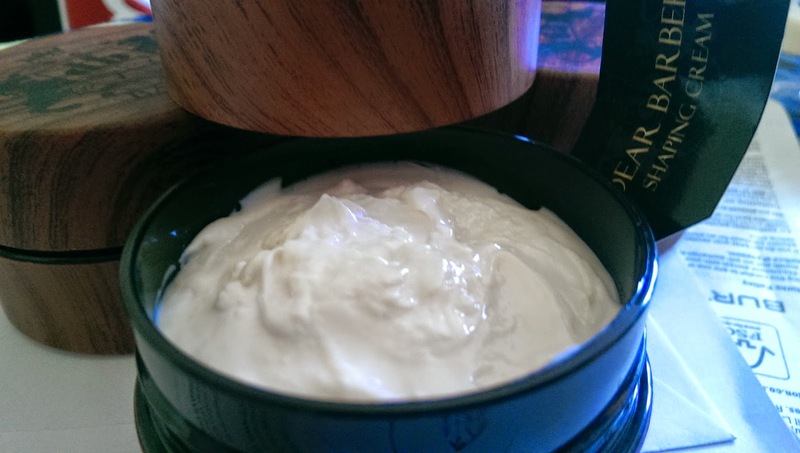 This is an excellent shaping cream with quite a thick texture for this product type. This type of texture would be ideal for men with medium to long length hair, easily absorbing into the hair and shaping it effectively, without the unwanted greasy appearance. This shaping cream is especially good to use on wet hair straight after a shower before blow-drying - adding volume and thickness to the hair. The scent of this formula is very unique for a hair styling cream - it smells like a rather expensive cologne - not too overpowering. 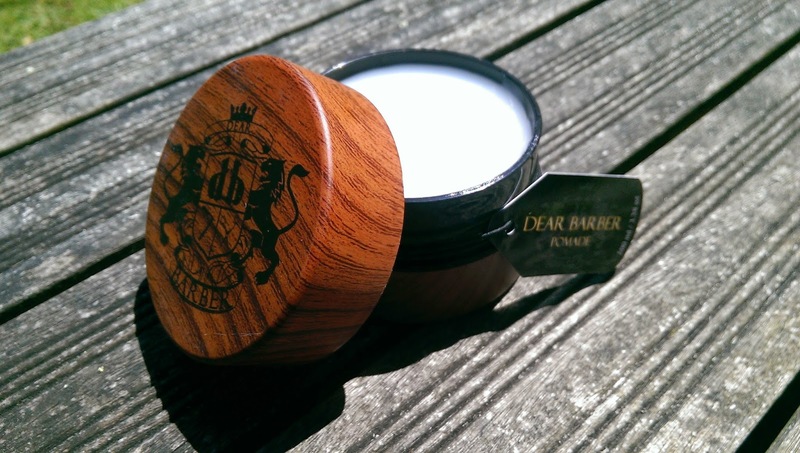 Dear Barber Shaping Wax creates separation with a matte finish. A strong, yet flexible hold gives immediate grab, whilst thickening hairs’ appearance. Fantastic for that fashionable de-constructed style. This mattifier is a very gunky textured hair product that surprisingly blends into the hair effectively. The texture is fairly thick with a zesty scent to it. A little goes a long way with this mattifier and so a 100ml tub should last a good few months. This type of hair styling formula would be best suited for medium length hair, helping to add texture and volume to the hair. If you like matte hair wax products with minimal shine then this product is well worth a try. 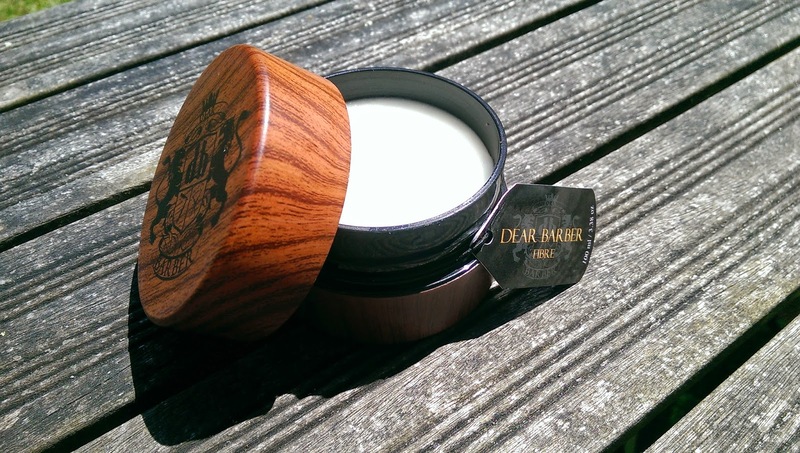 Dear Barber Fibre provides a strong, long-lasting hold. Our mega-elastic fibre technology shapes and sculpts hair to support even extreme styles. Again, the texture of this fibre is quite thick, but it absorbs into the hair well and textures the hair beautifully. This fibre contains a manly scent and washes out easily with water. The fibre formula would be ideal for men sporting shorter hair styles, providing texture, volume and shine. 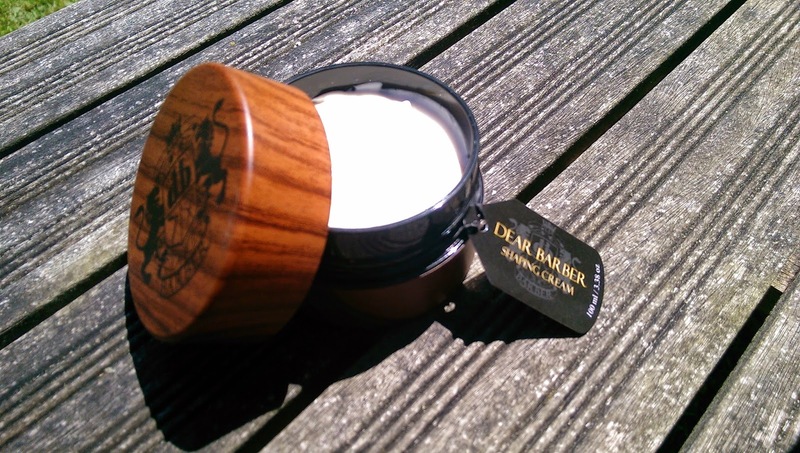 Pomade's like this would be the last choice of product for many men, as they tend to have a nasty habit of leaving hair looking rather flat and greasy. 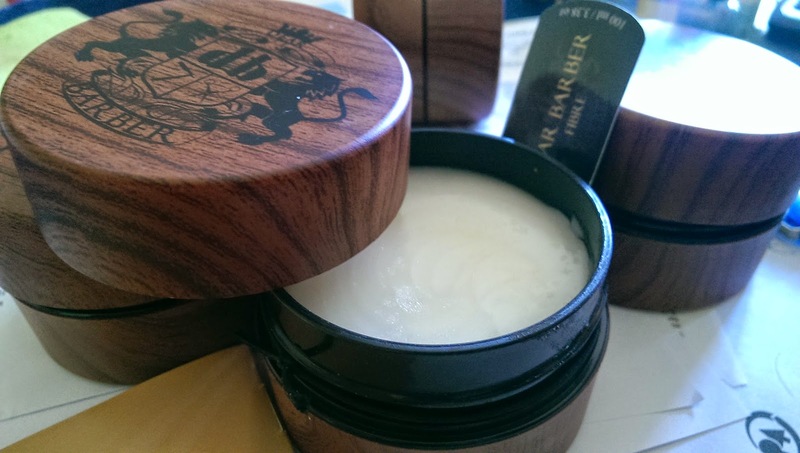 This pomade hasn't done anything to alter such thinking except for the fact that this texture is slightly thicker and less grease-prone than many other products of its type on the market. This product is certainly not designed for longer hairstyles, but worth purchasing if you're a pomade user already.